Hardik Pandya suffered an unfortunate back injury during this year’s Asia Cup. He had suffered the blow while bowling against Pakistan and was immediately stretchered off the field. Later, the BCCI confirmed the all-rounder had suffered an acute back injury. It forced him to remain on the sidelines for a lengthy period. Consequently, he failed to make it to the squad for the full-fledged home series against Windies as well as the T20I series and Test series in Australia. He was in line to return in action during the one-day games against New Zealand A. However, his failed to recover in time and missed that series too. Pandya finally returned to action during the ongoing Ranji Trophy clash between Baroda and Mumbai. The Baroda star took the decision to speed up his claims for a return in the Test team and he could not have asked for a better performance. The India star shone for his state in the first innings of the game as he scalped a fifer to helped Baroda bowl out Mumbai for 465. He followed that up with 73 from 137 balls with the bat and then two wickets for four runs in the second innings. And The Indian Express has now reported that the allrounder could join the Indian team in Australia ahead of the Boxing Day Test from December 26. As per the news outlet, North Zone selector Sarandeep Singh spoke to Pandya during the match at the Wankhede Stadium and that the selection committee has left it to the allrounder to decide whether he is ready to travel to Australia. “I picked this Ranji Trophy game over India ‘A’, because I want to play Tests. There is a chance that if I do well and the team requires me, I might be picked for the third and fourth Tests in Australia. 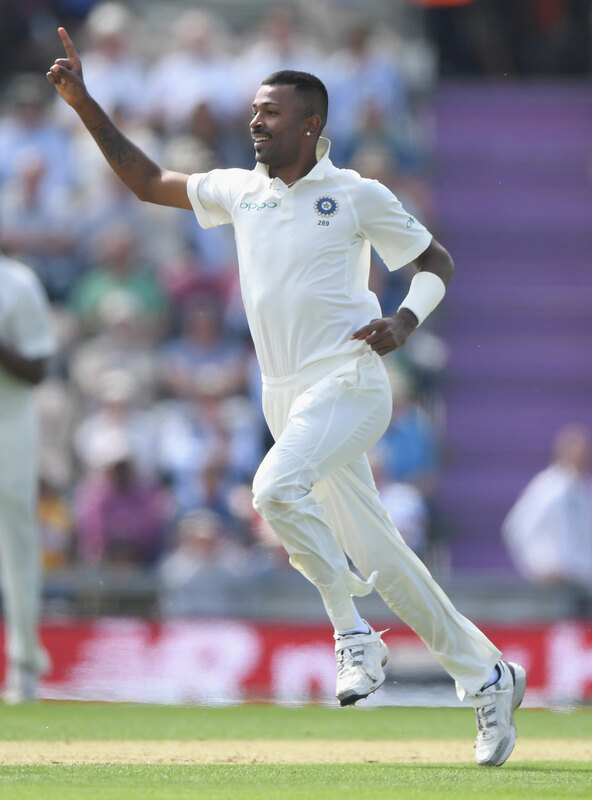 I wanted to test my fitness in a four-day game, rather than a One-day, because this would exactly give me an idea of where I stand,” Pandya had told TOI before the start of the game. If called for the Tests, Pandya is more than likely to make it to the playing eleven. In such a case, he is likely to replace Hanuma Vihari because of his all-round skills.